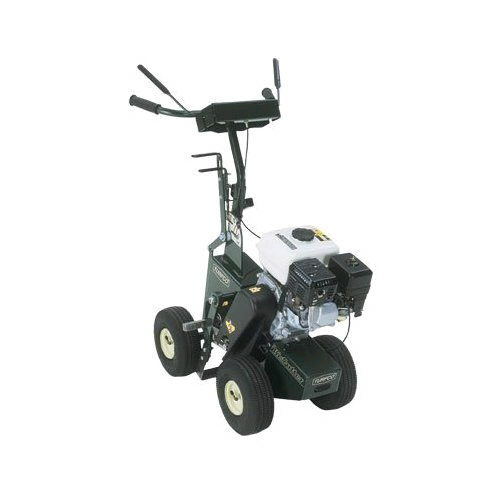 Lighter weight sod cutter used to remove grass or sod. Easier to transport & lift. Requires SUV, small pu, minivan, or trailer for transporting. Depth of Cut - 1" or 1-3/4"